While we pride ourselves on finding our visitors the best mortgage rates available, it might be a little bit harder to secure a mortgage for an amazing houses of these. Take a look at these nine unbelievable houses below. 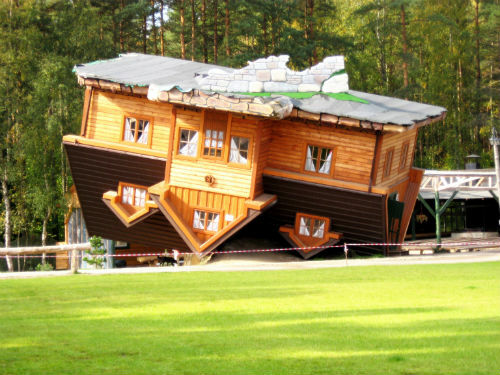 The Upside Down House was created by Daniel Czapiewski. This inverted house is in a small town in Poland. The house has become internationally famous and attracts quite a number of tourists. Czapiewski drew inspiration from the effect the spread of communism played in Eastern Europe in modern history. Though it may look like an incorrectly colored stop sign from above, this octagonal house sits on a rotating platform in Australia. 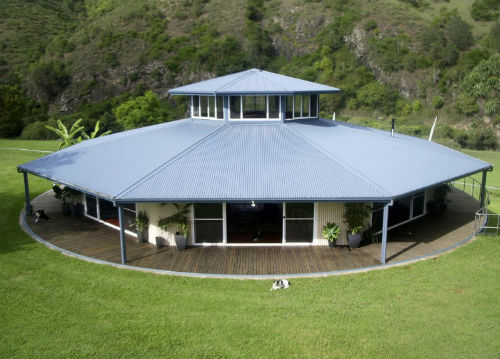 Every 30 minutes, this house makes a complete rotation resulting in 48 rotations per day! There was an old woman who lived in a shoe. Now that we’ve seen this, it could have been true. 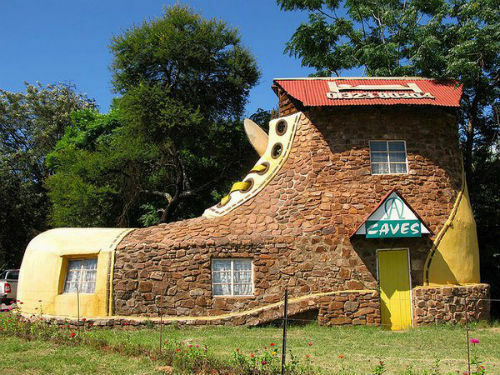 Living in a shoe might not be for you, but never tell anyone just what they should do. 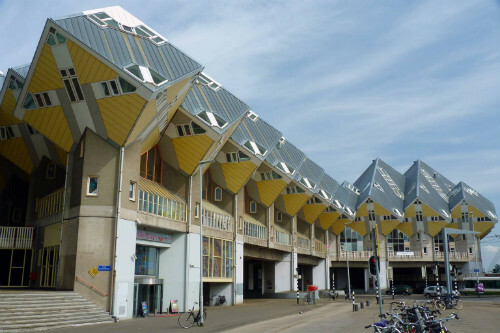 These world famous cube houses were built by Piet Blom about 40 years ago. The town of Rotterdam wished to find a way to build houses above a pedestrian bridge. Each cube house is separated into three levels and connected by a narrow stairway. The bottom level is triangular shaped and used as the main living area. The middle level offers bathing and sleeping amenities, with the highest level used as a spare bedroom or second living room. 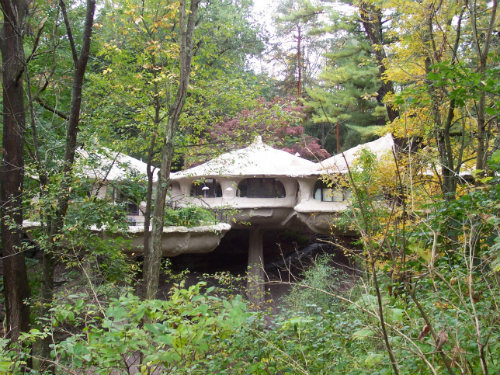 Dubbed “the mushroom house”, these mushroom like pods were designed by architect James H. Johnson. Drawing inspiration from the Queen Anne’s Lace wildflower, this home sits atop thin stems. The mushroom house is a great example of organic architecture. 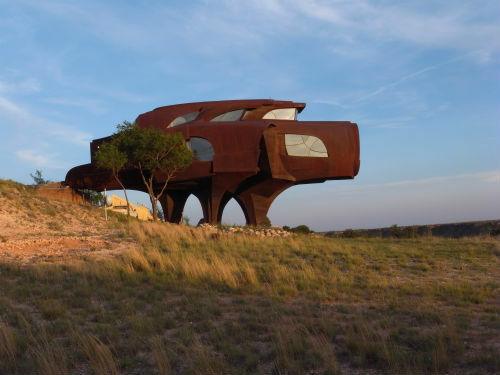 Whether you call it a sculpture or a house, this house by architect/sculptor Robert Bruno is in Lubbock, Texas and is comprised of over 100 tons of steel. That’s right, over 200,000 pounds of steel were used to sculpt this architectural beauty. Yabba Dabba Doo! 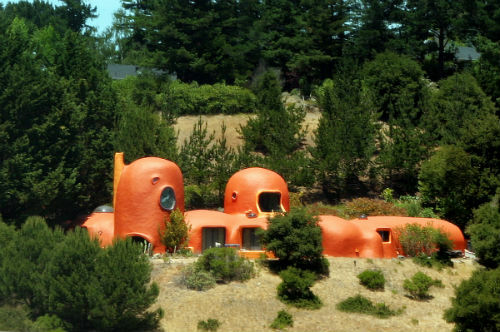 This Flintstones inspired house is located in Hillsborough, California and created by William Nicholson. The house is built of aeronautical balloons that have been spray coated with cement. Much to the chagrin of neighbors, the house attracts quite a bit of tourists. 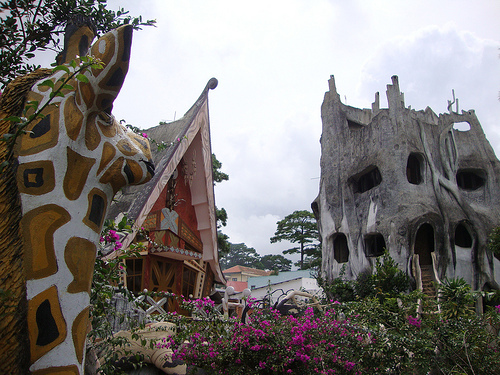 nown to many as “The Crazy House”, this bizarre home feels like a fairy tale illustration done by Salvador Dali. This house was built by Hang Nga, also known as the daughter of a former Vietnamese president from the 1980’s. 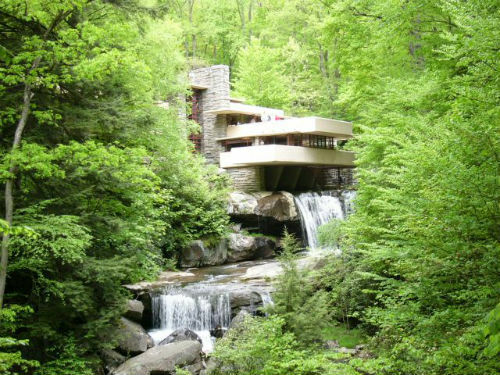 Probably the most famous house on this list, the Fallingwater House outside of Pittsburgh, Pennsylvania by world renowned architect Frank Lloyd Wright. Everyone dreams of living on the water, but this house really took that dream to another level altogether. 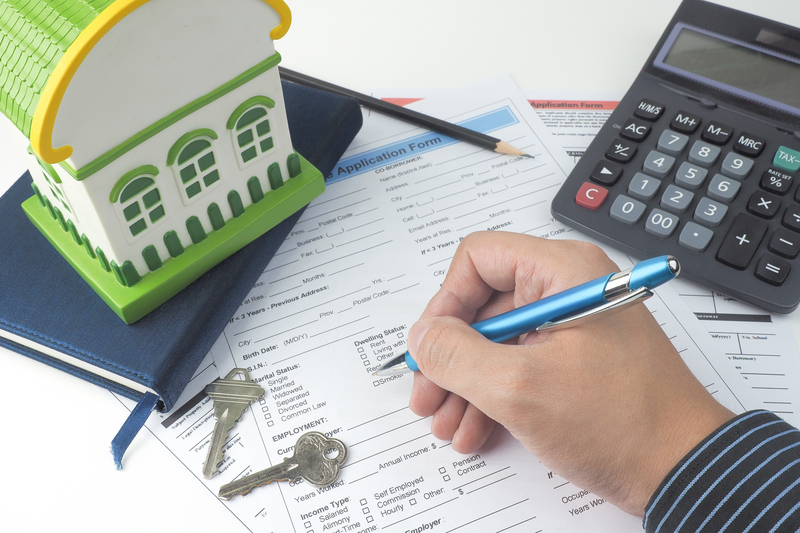 ← Mortgage Lenders – Could They Be Easing Credit Score Requirements?